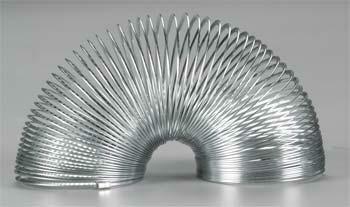 A smaller version of the Original Slinky. It stretches, snaps back, and makes a "slinkity sound. ".